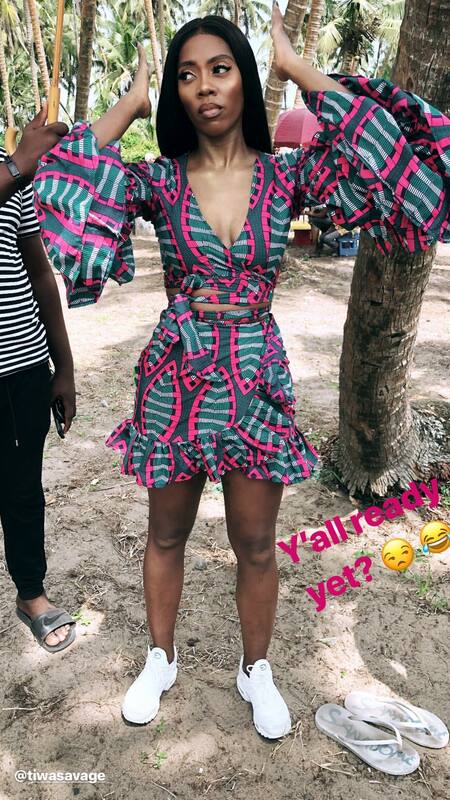 Tiwa Savage is shooting the video for her latest single “One”. Tiwa Savage shades estranged husband in new music? Spotted: Ebuka Obi-Uchendu, Tiwa Savage, Genevieve Nnaji, D’Banj attend Star-Studded ‘Beach Is Better’ Festive Party in Lagos!